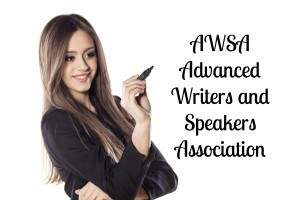 The Advanced Writers and Speakers Association (AWSA) is an association of over 500 Christian women authors, speakers and communicators, and was founded in 2000. 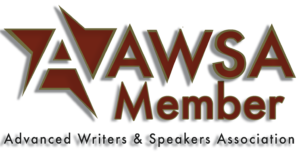 This association exists to love, train, encourage and pray for their members. They have a daily loop where they communicate, encourage and share prayer requests. They have two events a year their AWSA Conference in conjunction with the Christian book trade show and their Fall retreat in association with the Munce Christian Book Expo. See AWSA.com for more information as well as ScrollAwards.com for information about the Golden Scroll Awards and past winners.